These satin finish glass pearl beads in Silver Sage colour and 6mm round size are beautiful for making jewellery. 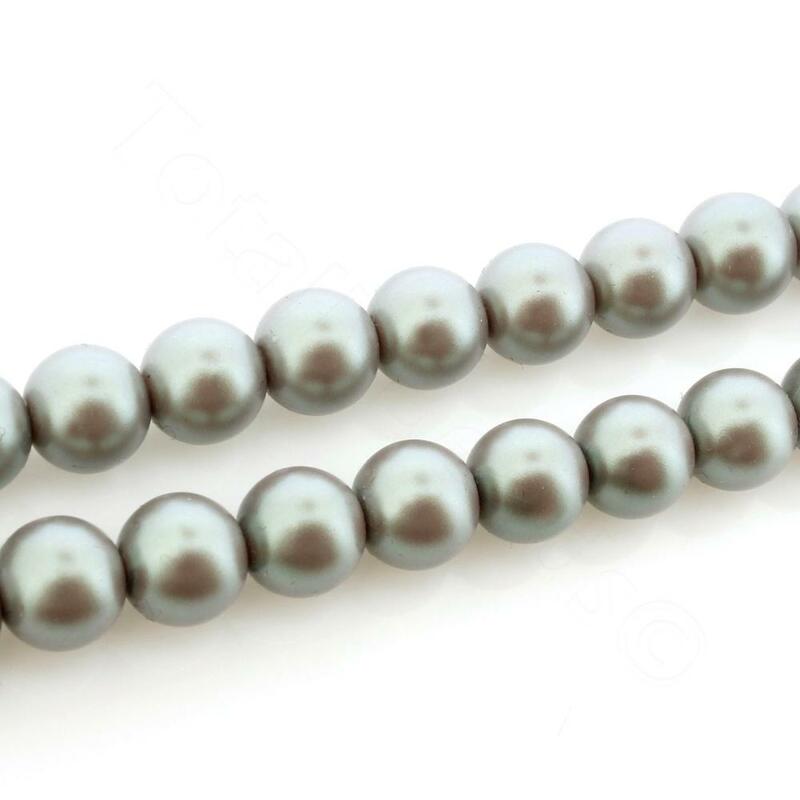 The satin finish give the glass pearl beads a natural look similar to real pearl beads. They are great fro making necklace and bracelet jewellery as they are good value.